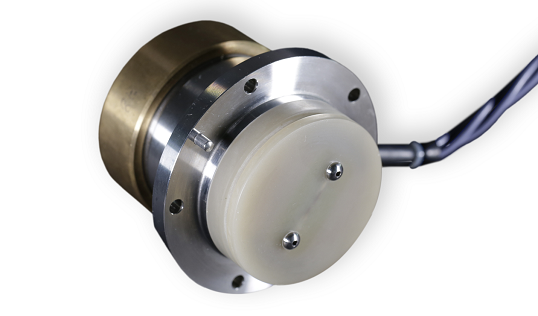 Single or dual axis speed measurement. 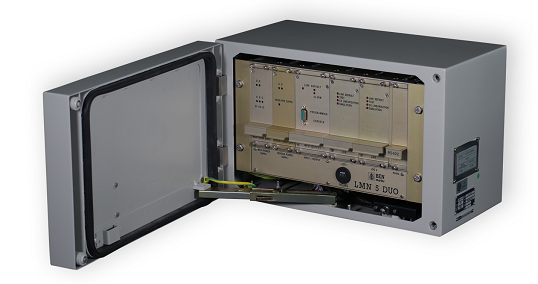 The LMN5 electromagnetic log perfectly meets the climatic, mechanical and radio electrical resistance standards applicable to the equipment on board the Navy ships. 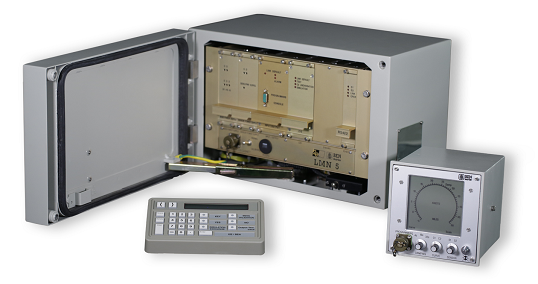 The LMN5 electromagnetic log includes an electromagnetic sensor, a processing unit, a repeater and a programming console. 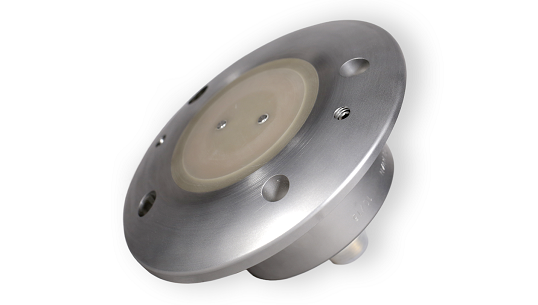 The LMN5 DUO includes two electromagnetic sensors: one is positioned to port, the other to starboard. 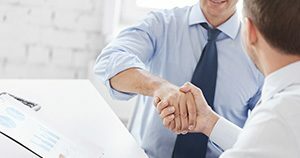 Both sensors operate simultaneously and independently from each other. The calculation of the average speed of the two sensors improve significantly the accuracy of the speed when turn or in strong lateral current. Configuration provides redundancy and back-up sensor in case of failure. ► any other specific displays, on request. Each repeater can display a unique screen page or a page chosen from a serial of pages for a given type of ship and network. This equipment is located outside the hull of submarine and can resist at a pressure of 45 bars. 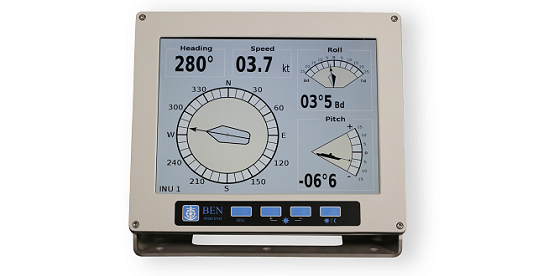 NMEA serial interface allows displays of several screen pages as: speed, depth, heading, trim, rudder angle and other parameters on request. 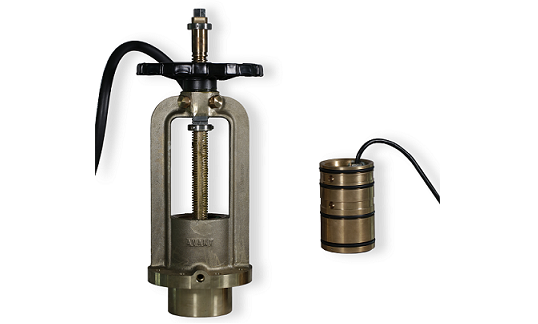 High pressure external cable and Pressure Hull Penetraor (PHP) can be provided on request with this repeater. 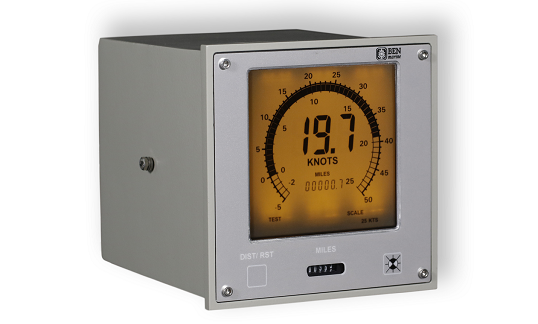 The RGD100 repeater allows display of data issued from RS232 or NMEA 0183 RS422 serial link issued from a speed log. Data is displayed on LCD screen. Speed is displayed in numerical and pseudo analog modes. Distance is displayed in numerical mode and can be reset by the operator. 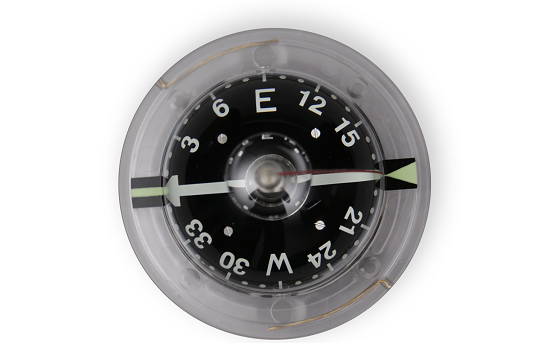 Speed is displayed in analog mode and distance is displayed on an electromechanical counter. 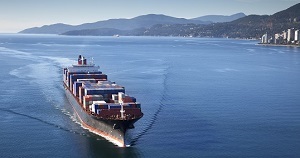 Atos engineers design, manufacture and sell electronic navigation equipment for maritime forces, under the BEN Marine brand. 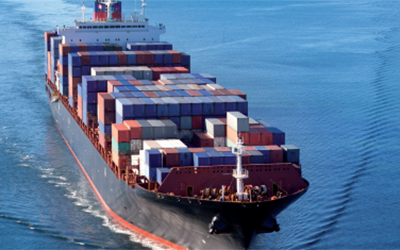 Atos engineers design, manufacture and sell electronic navigation equipment for merchant fleets, under the BEN Marine brand. 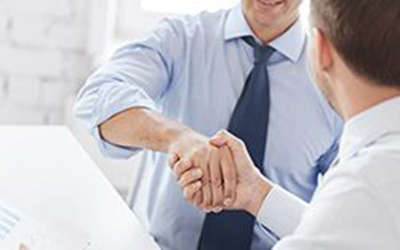 Find a service partner near you. 130EB is fitted with 3 m cable and a junction box. It is designed according to an official French Navy Technical Specification N° 19064 LSM/NAV of April 1980. ► One dual axis version (longitudinal and transversal speed). 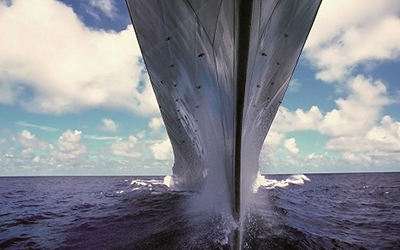 The LENS sensor is designed to give the highest performance on double hull ships. It is available in dual axis version (longitudinal and transversal speed). It is built of epoxy resin, providing an exceptional lifetime to the equipment. 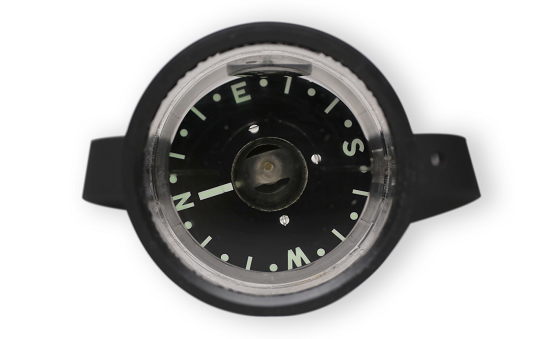 130FIMN is a fix sensor to be installed on submarines, built in stainless steel, including a waterproof plug for underwater connections. It supports 60 bars pressure. 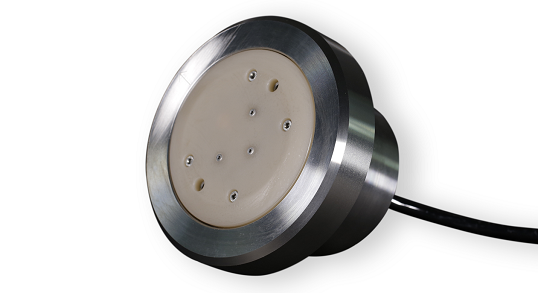 The SM2000 electromagnetic sensor is fitted with 3 m cable, with connectors. This is an intelligent and adjustable sensor. 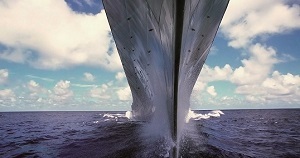 It meets the climatic, mechanical and radio electrical resistance standards applicable to equipment onboard navy ships. It can also be integrated in ROV (remotely operated underwater vehicle). 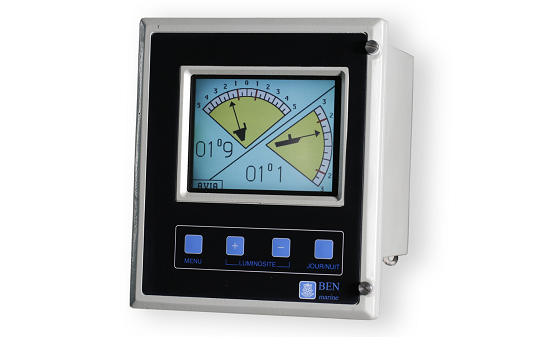 The DN33 flowmeter is designed to be fitted with a compact or remote electromagnetic sleeve sensor type. 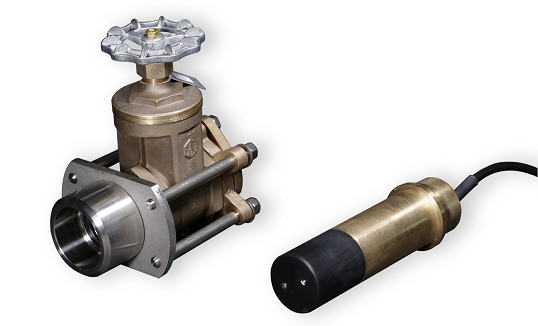 This sleeve sensor with customized flanges allows flow measurements of all conductive liquids. 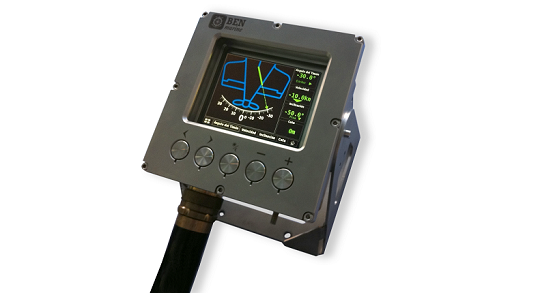 The DUS50 flowmeter is designed to be fitted with a compact or remote ultrasonic sleeve sensor type. This sleeve sensor with customized flanges allows flow measurements of all conductive and non-conductive liquids on the basis of transit time. The purpose of the DVE is to detect any escape in the sea water circuit penetrating in the submarine. 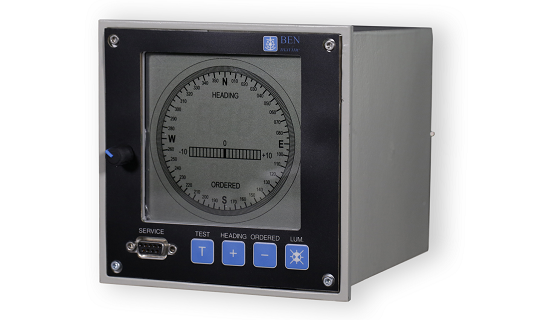 Designed for military applications, the BEN electromagnetic compass is tested to withstand severe conditions. It is designed with a sensor and a display console. C1150 works with luminescent salt. It needs to be enlightened during 2 to 3 minutes for 6 hours period of use. CP70 works with luminescent salt. It needs to be lighted during 2 to 3 minutes for 6 hours period of use.